Hello MoD’ers and happy almost Easter. I cannot believe it is April already, it is astounding how quickly time seems to pass, it fair leaves me exhausted at times. I have been gaming busy this past month getting some action with ‘Kings of War’, ‘Frostgrave’ and ‘Epic 40K’. There has been a little painting and I’ve been having fun interacting with fellow #Geekstalkers on Twitter. 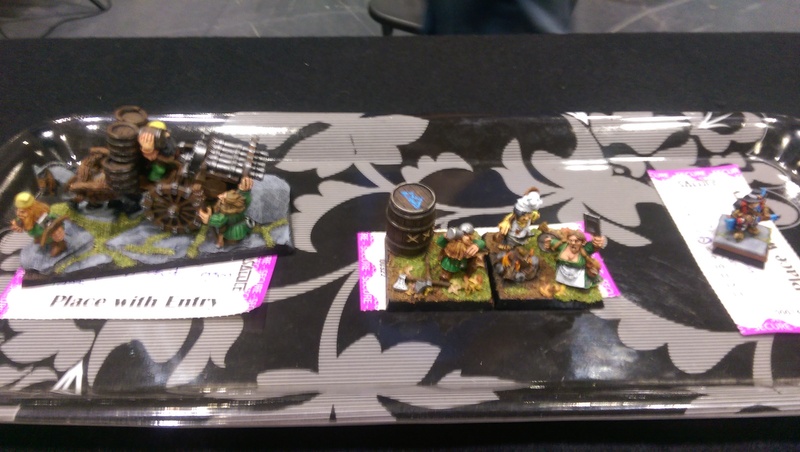 KoW – I played round two of my encounter with the forces of Basilea, and yet again was faced with the uncomfortable scenario of having to split my forces and having over half my army turn up late to the ball game. I had hoped on this occasion that as I was holding a town I’d get a chance to take the role of a besieged enemy that would have made things harder for my opponent who outnumbered my defenders by 3 to 1. However those who have played the siege rules so far in this campaign have highlighted issues that have placed it on the back burner in favour of scenarios from the ‘Mantic’ ‘Destiny of Kings’. The scenarios within this book are not too shabby to be fair, I just would like to start the game with my whole army. To be fair my opponent selected a balanced army and played as fairly as possible, but in a game of ‘Knights’ against ‘Halflings’ there was only going to be one result even with re-enforcements arriving on turn 3. The scenario we rolled for was #Defence of the Idol, which has one player splitting their forces and defending a statue, whilst the attacker can focus on taking out all of the defenders, or destroying the idol as either will produce a victory. My initial set up was aesthetically pleasing, yet tactically flawed as it allowed a fast moving army such as the Basileans to nullify my artillery and out flank me. The only positive I had to take away was the fact that my opponent was a decent chap who played a fair game and that can often make the difference in such games. 40K Epic – Recently I have been getting an itch to jump on the 30K band wagon and collect an army from ‘Games Workshop’s: Horus Heresy based 30K’. I was a fervent player of loyalist armies in the 1990’s with an Ultramarine Chapter, an Imperial Guard Army and a Clan of Squats. The less we say about the latter the better as it still stings. However love them of hate them ‘Games Workshop’ make some decent games that ‘war-gamers’ just cannot resist at least trying. 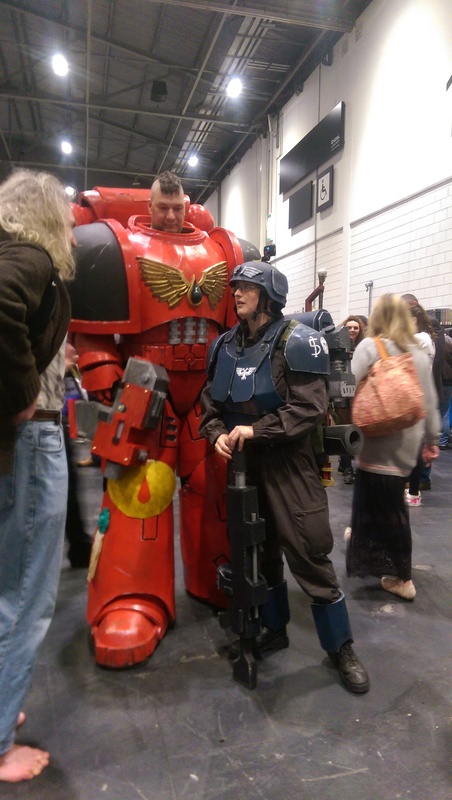 I have wanted to re-animate my Squats and when a fellow gamer at H.A.T.E in Bethnal Green suggested starting a 40K Epic league, I jumped right on that bandwagon, in the belief that it will scratch both my 30K and Squattish cravings. So far I have gathered a small Squat Clan of 1425 pts and even had a test game which was brilliant, makes me wonder why GW drop these games in the first place. 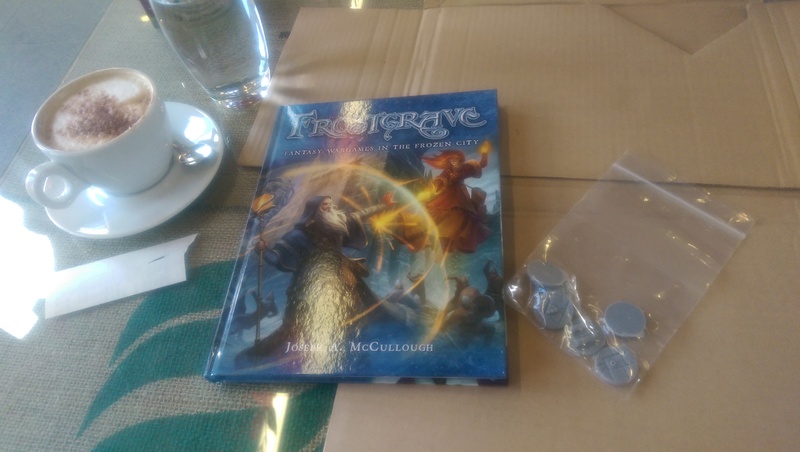 Frostgrave – The third of my recent gaming experiences was a round of ‘Frostgrave’. As I have said before, the different choice of magic school and spells make it very easy to mix things up and come up with a different wizard and war band whenever you feel like a change. I started the system using a ‘Witch’ and swiftly moved on to an ‘Elementalist’. I decided to shake things up again and pick an ‘Illusionist’ spells which seem based more on trickery than the outright attack of spell schools. With the ‘Illusionist you can teleport, transpose and cast spells to create false treasure and fake soldiers. You still get to choose spells from other schools, so are not too reliant on the offensive power of you hired hands. The ‘Frostgrave’ books give scenarios add challenge to a game that could otherwise get bland. We selected the ‘Genie of the lamp’ scenario which makes the players test on a D20 to see whether a furious genie is released when they pick up a treasure token. If the genie is found he will attack members from both war parties so collecting gold becomes a lot more risky. At the end of the game however my opponent and I had recovered 3 treasure tokens and lost one party member each, leading to a draw. The Genie had been released in the 3rd round but not caused a great deal of trouble, luckily. Which is a tactical, two-player card game based on medieval duels. I like a ready to play card combat system. This is why I loved ‘Lords of War’ by ‘Black Box Games’ so when I saw this by ‘Sigil Stone Publishing’ I just had to make a bid. At $32 I stand to receive the game and a playing mat should the campaign be funded successfully. Both campaigns are still running so if you are interested, go to the kickstarter website and jump on board. Hello MoDers, hope February treated you well with lots of games played; and painting projects finished. My painting slowed down a bit since I finished Squire Zola, however I think this is getting back on track. I did get to play some games however so ‘pros and cons’ as they say. I visited my older brother and his family in Cheltenham, and this time my little girl came too. 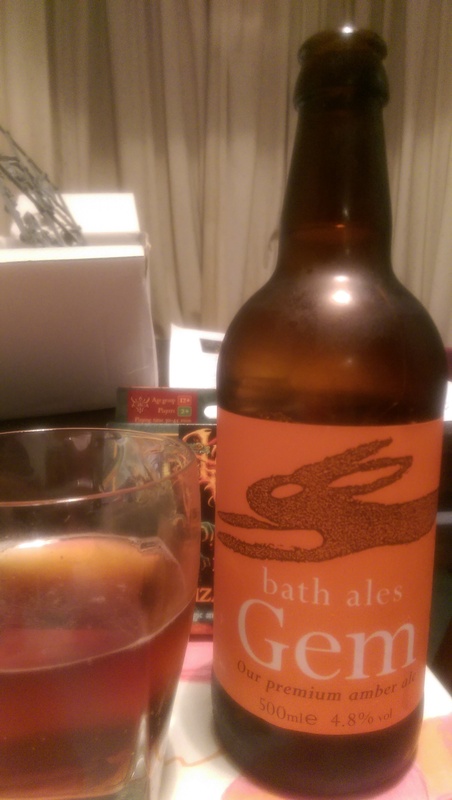 I do love my little trips to Gloucestershire, catching up with relatives and having a good relax. Also my brother Daniel and his family play games so there is always fun something to do. At Christmas I bought my nephew Oscar a copy of ‘Adventure time Munchkin’. We played this rather odd card combat game for a while it took a lot getting used to with its curses, monsters and treasures etc, but each game only last about 20 -30 minutes and once you know what you are doing it flows quite quickly. I don’t think I won any of the rounds, but as they say the pleasure is in the playing of the game and this is certainly true with ‘Munchkin’. I introduced Daniel and Oscar to ‘Frost Grave’, I took my elemental mage and his entourage, to face whatever the boys could put together with their various miniature collections. Daniel took a ‘Chronomancer’ and Oscar selected an ‘Elementalist’ the cool thing about ‘Frostgrave’, is that you can have four wizards from the same originating school of magic, and the spell selection process can still produce totally different characters to play with. The game took a while as there was a lot of explaining to do, the guys certainly got into the spirit of it though as they were soon tearing chunks out of each other, Daniel taking out his son’s Apprentice and Oscar returning the favour by killing his Dad’s wizard. It was this last fatality that gave the game to Oscar, as he and I had collected two treasure tokens each, I only killed minions whereas he took out a main character. Both spell casters survived the experience roll however and lived to loot another day. I cannot believe that it was two weeks ago already, but I actually managed to make it to H.A.T.E club in Bethnal Green. I had been delaying the campaign a bit, so it was time to face Karl’s Basileans as I tried to take their second town. Somehow I had fewer points that Karl had mustered so we decided upon three scenarios that would level things up a bit. The dice made the final choice and it was ‘Baggage train’. Karl’s troops were to guide 3 wagons across the 4 foot table and defended them from my troops who tried to assail the soldiers of Basilea and destroy all three of his wagons. I made a few mistake such as poor positioning, exposing my flanks and constantly forgetting that it wasn’t open combat, killing units scored me nothing. My biggest mistake was thinking it would be easy, and had not counted on the strong healing powers possessed by the Basilean army. My usual strategy is to try and whittle units down over the course of the game, however the Basilean forces just keep on recovering, and you never manage to weaken them, it actually became a bit disheartening toward the end, but some solace did come by managing to destroy one of the three wagons, it just wasn’t enough. Victory went to Basilea. Luckily my post game experience rolls allowed me to keep most of my units in the campaign, with the exception of my beloved ‘Iron beast’. Also on Twitter I have been running a weekly poll called #GeekGods which it dedicated to actors and actresses that have played roles in a number of films in the fantasy, Sci-Fi and pop culture genres, so far people have shown their favourite ‘Bill Paxton character was Private Bill Hudson’ and that ‘Milla Jojovitch was best as Leeloo De Sabat’ The quiz is launched on Tuesdays and Fridays and lasts for three days so come along and have a vote. Well yesterday was the ‘Steampunk’ themed SALUTE 2016, and I have to say that ‘South London Warlords’ did an excellent job as usual. (Although I still believe that it is a massive shame that the ‘Bring & Buy sale’ is absent from the event). My good friend Nik Green came over from Austria, and after an early start courtesy of my little girl, we got ready for the big day. I wanted to get the ‘London Excel’ relatively early, so you get an okay place in the queue and there is that build-up of anticipation whilst you wait to be let through into the main hanger. We got there in good time and were in the middle of the second line of convention attendees. Once the theoretical starting pistol went off, I made a brisk walk to the main stand in the centre to add my paint contest entries. 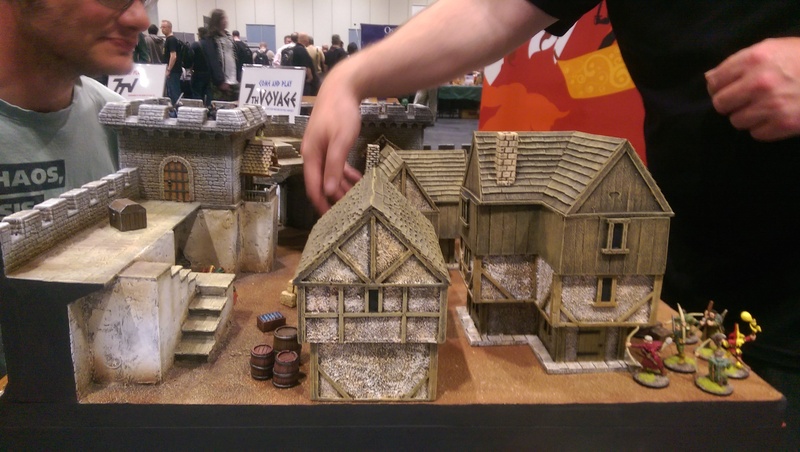 Nik made a bee line straight to ‘Ainsty castings’ as he had his eye on some treasure tiles they’ve produced that would be perfect in ‘Frostgrave’. We met up at the main stand and after Nik added his entries at the competition desk, we headed for the ‘Perry miniatures’, stall. Nik is a good friend of the Perry brothers from his re-enactment days, so always like to have as much of a chat and catch up as he can, not always easy as give the brother’s sculpting talents, it is a very popular place. 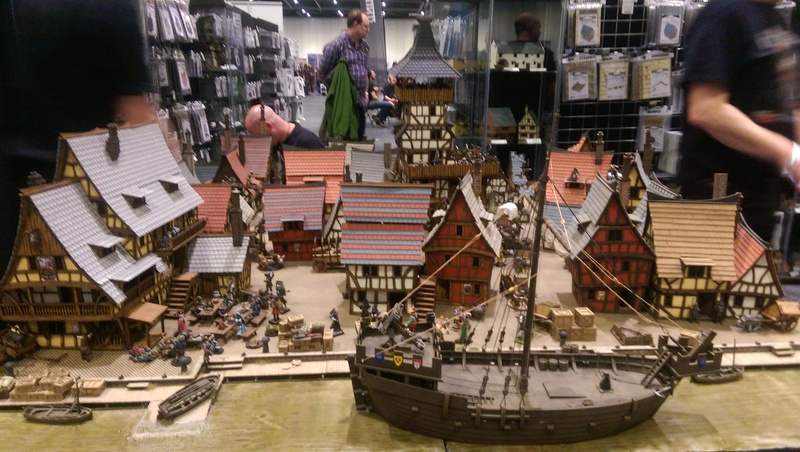 They kindly allowed up to stow our lunch bag behind their counter, and then Nik and I went out separated ways, me to check out the ‘Frostgrave’, demo table, and Nik for a meetup with the ‘Oldhammer’ crowd. The scenery on the ‘Frostgrave’ table was phenomenal, snow covered ruins built into a mountain with bridges and other obstacles that could obscure line of sight, and therefore spell casting. At the back of the raised corner they had built a cavern with glowing crystal. Sadly I was too late to get into the first game, and after missing two other starts I decided to focus at looking at the other games taking place. There was a good mix of fantasy and sci-fi games going on as well as historical re-enactments, and games based on other genres. There was a rather impressive board based on ‘Mad Max’ and a really good siege of a medieval castle. You may recall that some point last year I backed a kick starter that was run by Carl Brown through ‘Second thunder’, which was to fund a skirmish combat game with rules that had some flexibility such as stat creation for you war band, the game is call ‘Open Combat’, and Carl was present at SALUTE with Gav Thorpe passing out copies to those who had funded the campaign and to sell to those less fortunate. I have had a chance now to flick through the pages and I am really excited about getting to grips with this game. I did another circuit of the main hanger and found the ‘Bad Squiddo Games’ stand which was being run by the dice bag lady herself ‘Annie’, her ever present mascot ‘Baggie’ was also present, and I couldn’t pass on the opportunity for a photo. I have visited ‘Annie’s’ site a few time, there is a wide range of realistic female figures for gaming purposes be it fantasy, modern war or Sci-fi. Recently ‘Annie’, commissioned a range of sculpt that celebrate the sacrifice made by many women in the Russian army of the 1st world war, and they are really beautiful. If I played that genre I would certainly have picked up a pack, not that I could totally pass on the goodies on offer. I picked up a metallic ‘Mog’ a female orc warrior, a note book with a picture of a Russian sniper on the cover a badge of ‘Baggie’ and some crystals for scenery construction. My aim this SALUTE was to stock up on paints and brushes, whilst sticking within a budget I had set by putting money aside every month since January, this gave me a healthy £80 to spend. However I was not counting on how costly good paints and brushes can be. I also forgot how many stall had new shiny looking goodies on sale. I stuck to my guns and after a couple of circuits I found a bargain, £1 for a tube of Vallejo paints I grabbed a handful which included a pot of metal medium, and gave the vendor a crisp £10. I followed that with the purchase of 4 ‘Army painter’ brushes, and a pot of ‘Army painter’, strong tone wash. £25 spent on my hobby needs; I had money to spend on some of my hobby wants. This started with a trip to Alex Huntley’s ‘Arcworlde’, stall to obtain some halflings, here I bought a trio of town guard who will make superb Sergeant figures in my League of Rhordia army. Halfway through the day I checked the display cases for the painting competition entries, as usual there were so many great submissions, I felt less confident about my own contribution. Later this feeling was proven correct, as my entries did not make it into the final judging round. 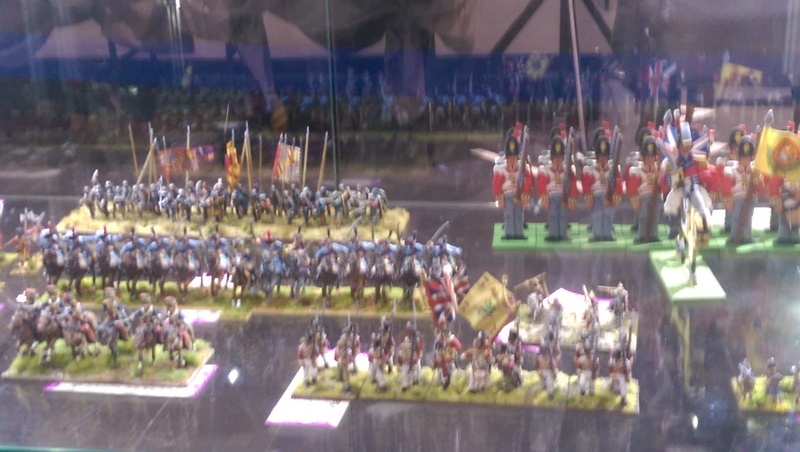 I was disappointed of course, but with all the entries left in the case with mine, fine examples of the hobby, I did not feel down hearted for long. As usual with SALUTE the day flew past, and I was absolutely exhausted, my legs were grateful for the seat I got on the DLR home. 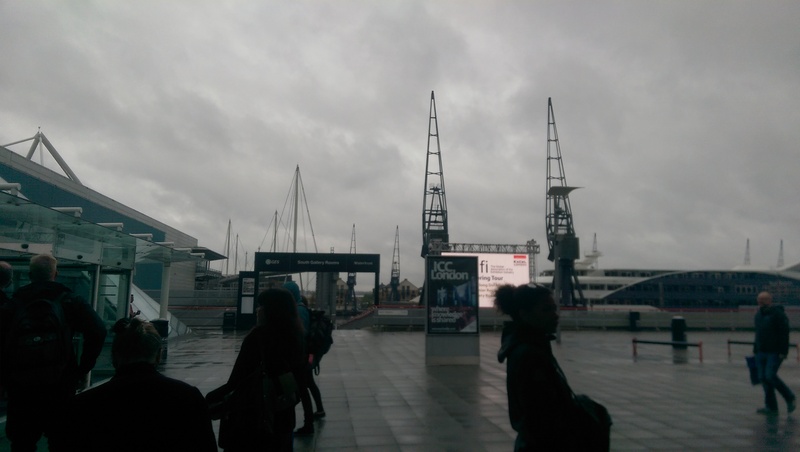 I left ‘London Excel’ with good memories and a back pack full of goodies. The anticipation has already sparked for next year. Hello MoDers, It has been a busy yet fun filled month so far, I decided it was time for my mug to pour forth its content. 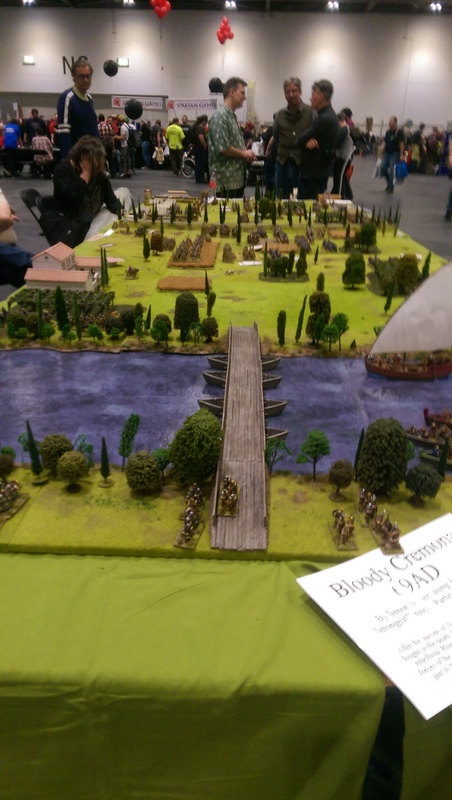 In late February we had ‘HATE CON 1’ my local gaming club opened its doors to welcome gamers from far and wide to sample a variety of games old and new, and experience the fantastic ambiance of the ‘Bethnal Green Workingman’s Club’. There really was a wide variety of games to choose from such ‘Hero Quest’ and ‘Wings of War’. I volunteered to run the one of the two Frostgrave tables; which was a bit of a baptism by fire given the fact I’d only played twice myself prior to this. I had read the book about a dozen times, but with my sieve like memory I still made a few errors, that certainly did not appear to effect the fun had by the players, but did make it a little too difficult to wound the warband members. Still if you want to learn how to play a game you can’t do much better that to GM five games in a row. Some of the club members ran a table that allowed people to delve into a number of bits boxes, and put together any weird and wonderful structure that you could imagine, for a small monetary offering, through this and some other generous donation the HATE club raised £100 for the charity ‘Mind’. Due to work commitments I had to wait a whole week and a half before I got some more gaming action. But when I did I chose to play Frostgrave yet again, it is such an addictively fun game, so many nuances that make no game alike. This time it was a three way affair, to parties from the school of Witch craft whilst the other followed an Elemental mage. The rounds were quite evenly balanced with most wizards getting their spells off. There were some distinctly different styles of play, my witch mainly used spells like ‘Telekinesis’ to get to the treasure tokens, whilst her missile troops took pot shots at their opponents. The other witch kept trying to summon a daemon to take the fight to his enemy, and the elementalist kept magically boosting his warband enabling them to make some devastating attacks. Both my opponents lost their apprentices, the elemental trainee summoned an imp who then charged and attacked said junior mage and tore him a new ear hole. As the game came to an end I had three treasure tokens, the other witch had two, and the elemental mage also had three. It was looking like a draw, and then my apprentice snagged the last token, the other players did not make it plain sailing, but she managed to scuttle off the board and bring my witch’s hoard to four. She needed it though as she lost half her party during the scuffle and would need to hire some new hands. Once I had a basic idea what I wanted to look like, but before adding glue, I decided on the paint scheme. I wanted to have a large crest somewhere on the vehicle, and the elongated bonnet gave ample room for this. I used the last of my green stuff to make a basic shield shape, and some lumps of coal for added detail in the back. I was pretty much decided on having a rooster as the shield emblem, but could not decide how it should look, after a few practice sketches and some more web surfing I was ready to free hand paint my avian centre piece. I think it worked well. 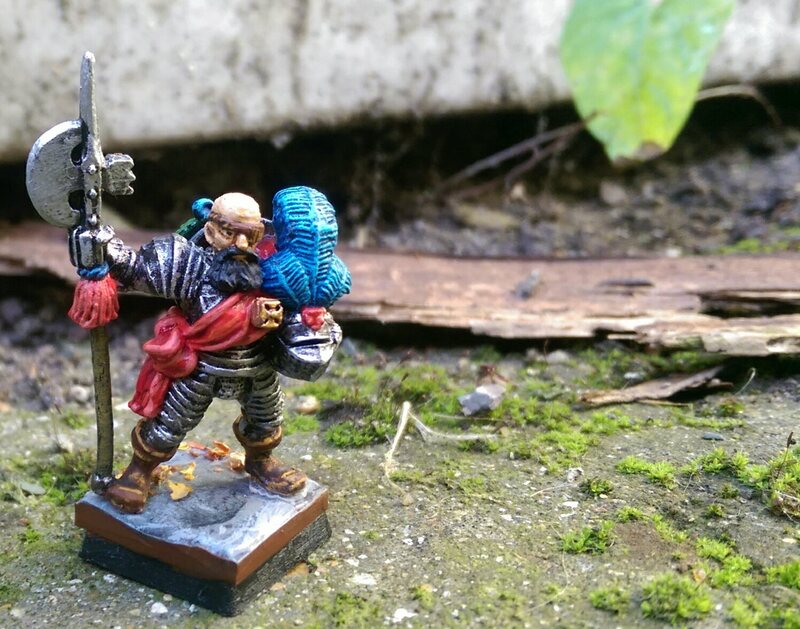 My last chore was to select and paint a crew from the plethora of Halfling sculpts I’ve purchased over the years, I’d say they are my second favourite fantasy race after Dwarfs, so I had a few to choose from. I finally settled on two from the ‘Arcworlde’ range and a third from my old Halfling Blood bowl team finally with all painted and assembled it was time to take some pics, it was a rare bright and sunny day so I popped into my back yard and found a suitable spot for some photographs. I think I may enter this piece into the Salute 2016 painting competition, there is still a little work to do basing and highlights, but I’m definitely happy with the progress so far. 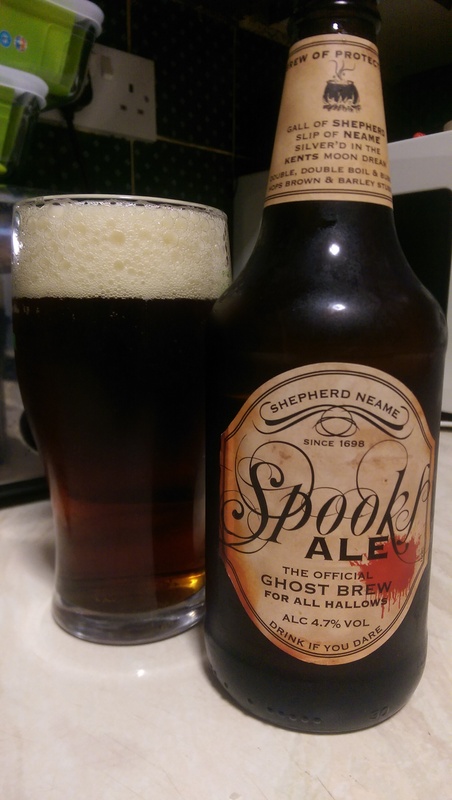 Sadly it is lent at the moment so I have no beer recommendations to make. Hope you enjoyed reading, and until the next post, take care. Hello MoDers, welcome to my first post of the year. I have had a busy, yet fun beginning to the year. I have finally had some ‘Frostgrave’ action, done lots of painting, played a little Warhammer 8th, and drank some fine beer. This year I am looking forward to new painting projects, more games, and Salute 2016. Despite the very sad news of the loss of four of my favourite stars: Lemmy Kilmister, David Bowie, Alan Rickman and Glen Frey, (three great musicians and a fantastic actor), I feel this year holds some promise. It’s been a while again; however there are various good reasons for this. I have now decided to pull my finger out and type a new post. So what has MrSeb been busy with, you may be thinking to yourselves, and there’s no single answer, but amongst the slings and arrows of outrageous fortune faced in this life, I have had the opportunity to game and to paint, so I have to concede that when they say that there is a bright side to everything, they are actually right. If I ever get close to playing this game I’ll let you know. When I have the front rank complete, the others will take less time as they will require less detail. On top of this I have started a character based unit filler for my Lothern Sea Guard, and I have entered a painting competition run by ‘Gidran Miniatures’ I am painting up a kickstarter reward from last year; to take part in this; and will be painting a ‘Victorian Scrunt’ as sculpted by Bob Olley. Posts to follow when these ard complete. I am able to get to my gaming club in Hackney a bit more regularly since me change in shift, and so have been able to get some good games of ‘Kings of War’ and ‘Warhammer 8th’ In particular I had a fun three way game of WHFB; in which I used my Lothern Sea Guard against a Chaos warrior horde and a Skaven litter. To prevent any kind of one sided play, we set up some objectives, each had a marker in their own area that needed protecting, and there was a further marker in the middle of the table that needed to be captured. There were some good plays, and crazy mistakes on both sides, the most enjoyable was seeing the chaos lord get rewarded for his valiant efforts against a pack of storm vermin, by being transformed into a Spawn. 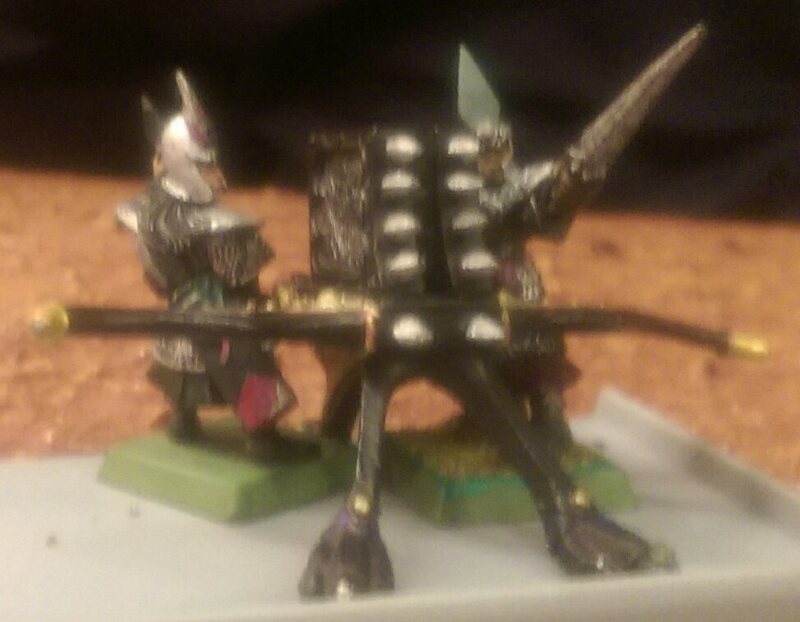 My High Elf prince mounted upon a moon dragon, charged and chased of a 40 strong unit of Chaos warriors, and the Skaven player turned a unit of Chaos ogres into clan rats with the 13th spell. 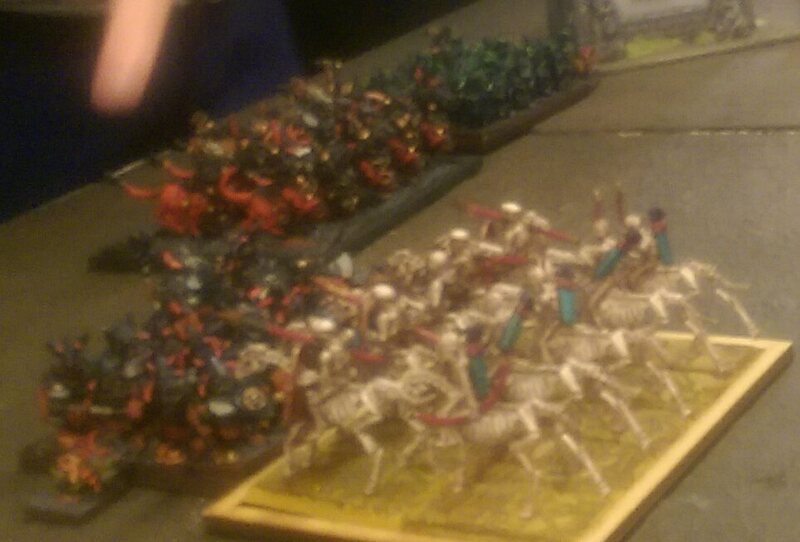 My High Elf captain managed to capture the centre objective and my Reaver knights tried to capture the Chaos warrior marker as it had been left un-attended; however some Skaven swarms put pay to that plan by making it a contended marker. However as I held two marker at the end of a long and enjoyable game, the High Elves were victorious. 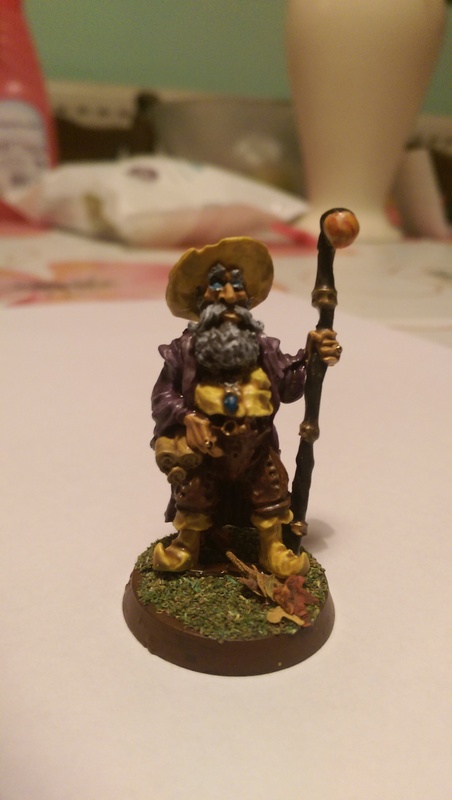 Frostgrave, Kings of war and more. I have been quiet for too long, the intention to blog has been there, but not enough will to actually put finger to keyboard. 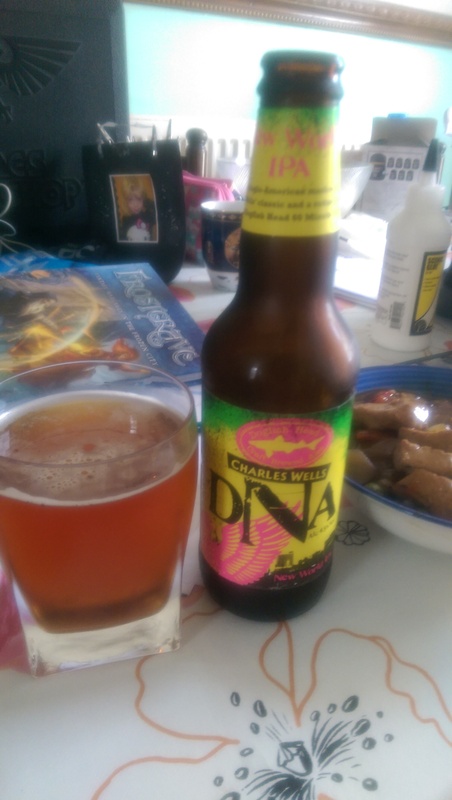 I have however been busy, getting some games in, painting/finishing some figures and drinking beer, well maybe not so much of the latter if only due to finances. I got my copy of Frostgrave from ‘Northstar Miniatures’ at the end of July. The book itself is beautifully put together, and the rules are intriguing. I am still to play it as I have been preparing my own wizards/apprentices to use, the ones prepared by Northstar are nice, but this is the type of game where you can do your own thing. 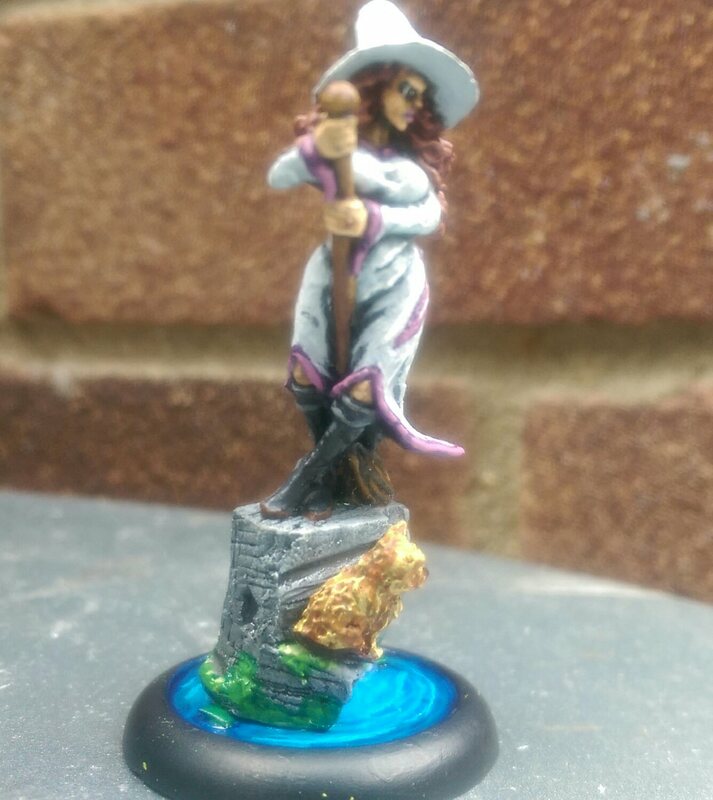 So far my Arcworlde Wizard is going to be my Illusionist, and I bought a lovely sculpt from ‘Black Scorpion Miniatures’ to be my witch. 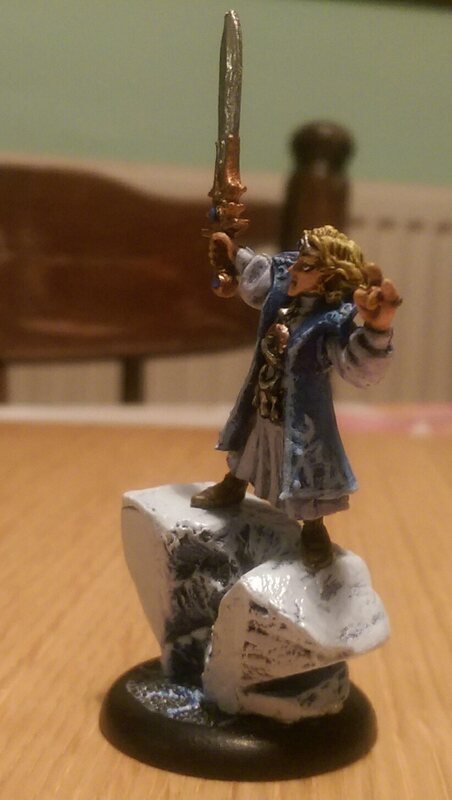 I also plan to use a classic ‘Citadel’ High Elf Mage as an Elementalist, and have my eye on several minis for my Necromancer. 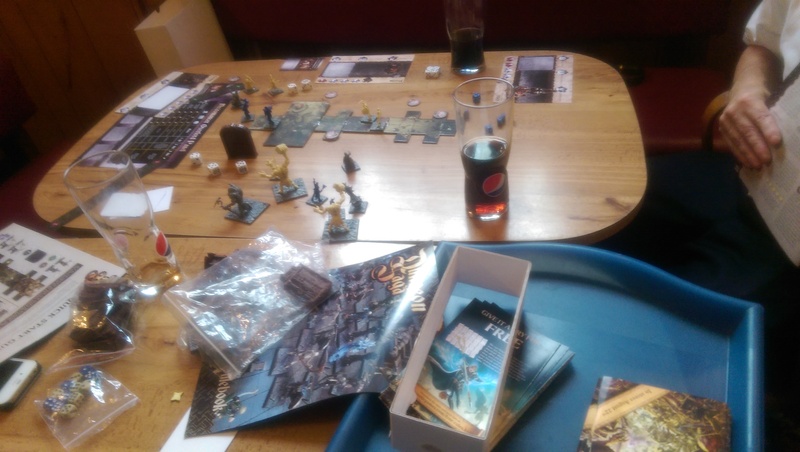 Even though I have not yet played Frostgrave, I have had the opportunity to play Kings of War 2 and Dungeon Saga by ‘Mantic’ who visited my local gaming club on two occasions over the last three weeks. 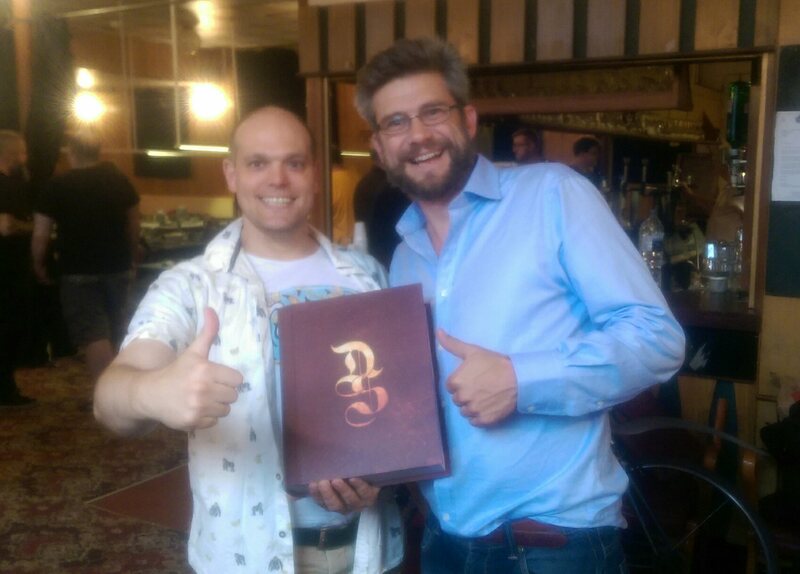 On the most recent visit Ronnie Renton himself came down, a very nice fellow to whom many of us at the Hackney Area Table-top Enthusiast are very grateful to. Kings of war is very much the game to replace ‘Warhammer Fantasy Battle’, if you wish to continue to play proper table top battles. It is actually faster and easy to play than WHFB, and because you do not remove figures as the casualties’ accrue, it is easy to set up for a new game or tidy your army away. I have played this 4 times now, although 2 of those times were the 1st edition. I love the fast pace of the game, and they fact that artillery and magic are useful, but they are not game changers, means there is guaranteed combat, and often unexpected results. 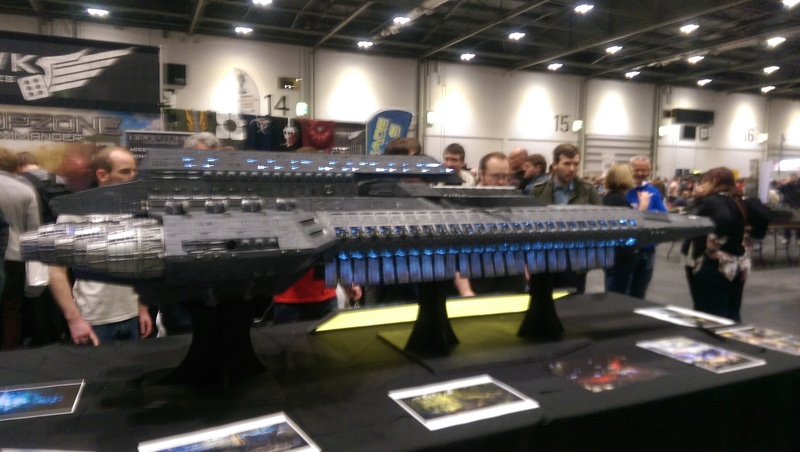 The fact that Mantic are expanding the range of their armies is a real bonus. Dungeon Saga is similar to Hero quest, but with some important differences, the one which stood out to me is that if even one of the adventurers dies, the whole mission fails; this encourages greater team work to complete the game. Each level is tougher than the last and it becomes imperative to protect the weaker members of your team. Despite the bad taste it left in my mouth, I have tried ‘Age of Sigmar’, and although many people have enjoyed it, it’s not for me. 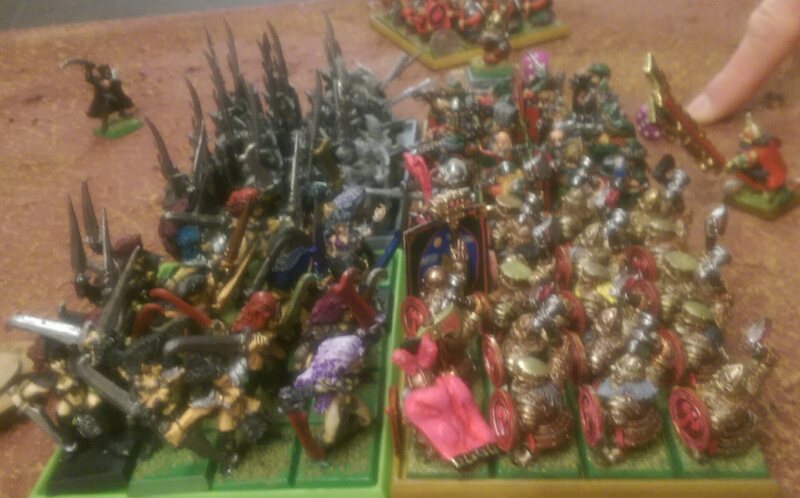 I will be taking up ‘Kings of War’, however I will also continue to play Warhammer Fantasy Battle, as long as I have an opponent to play with. I have also decided that in an effort to keep the old world alive, I am going to write and alternative narrative which I will post on the ‘Warhammer battle reporters’ website, for people to use if they wish, like many do, to continue with 7th or 8th Edition. I am also going to add 3 further armies to my collection, I already have Dwarf, Empire and High Elf, and it took some time to decide which three armies would join them, in the end I decided to go with Khemri, Orc & Goblin and Beastmen. I just need to get hold of the figures; I have had some luck, but keep getting out bid on Ebay. I need to find some other sources. 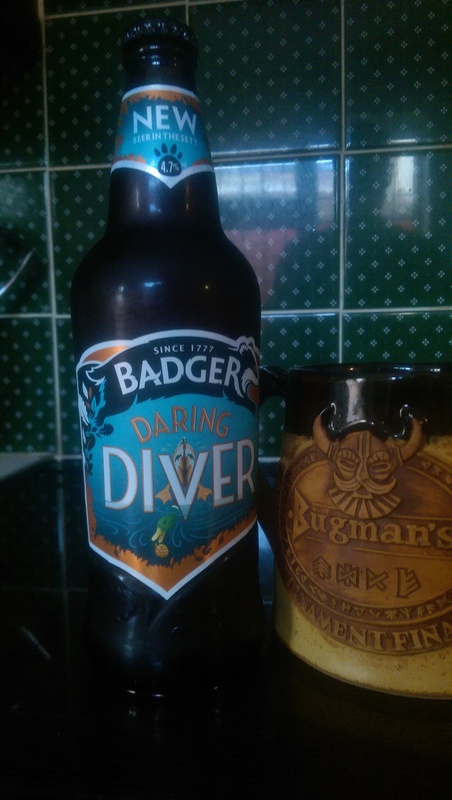 As I have said some nice beers have been consumed since my last post, and it’s difficult to say which I preferred, possibly the badger brew, but here’s a few pics of some of my recent refreshments. Upon leaving the house this morning it looked as if 2015 had decided to skip past the rest of spring, and summer in that case and get on with Autumn. The sky was grey, the air was cold and the rain just kept pouring down. 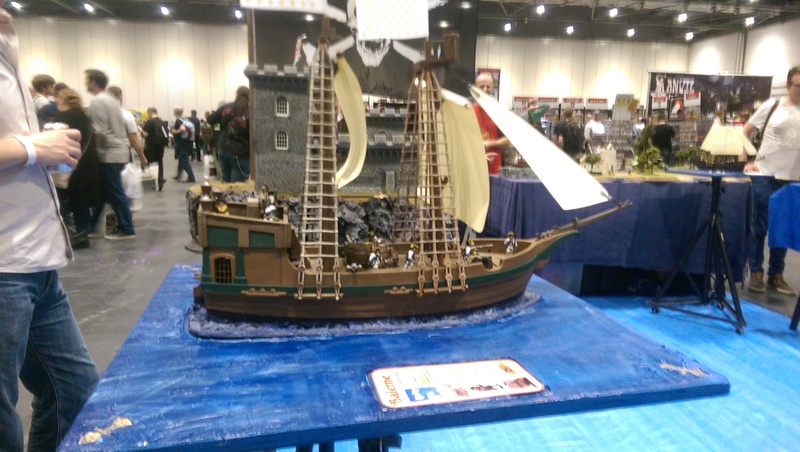 However, I was in a positive frame of mind because today was April 25th, and it was finally time for SALUTE 2015. I also strengthened my resolve by remembering that the event is held indoors, so rain do your worst, today was going to be a good day. I reached Excel in good time. Crowds of people were already gathering, and as I paced down the café strewn walkway of the internal corridor, I noticed that there were in fact 4 different conventions taking place. 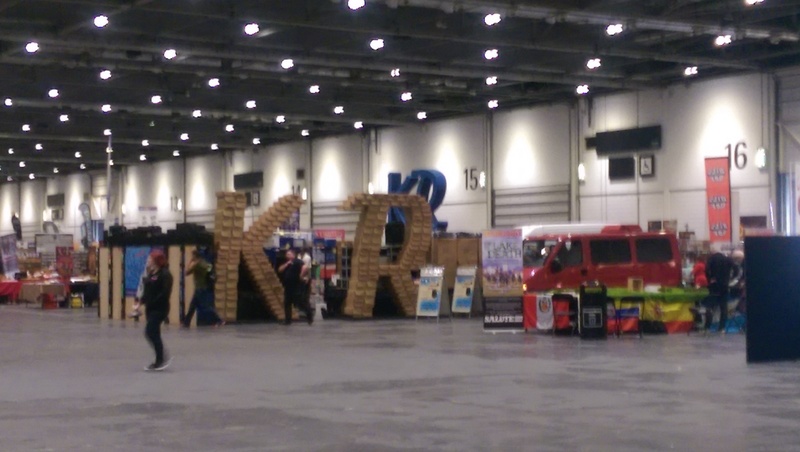 Along with SALUTE and the annual London Marathon registration (these two always seem to run in conjunction) there was a pharmaceutical conference, and a convention for the modern BBC1 adaptation of Sherlock Holmes. 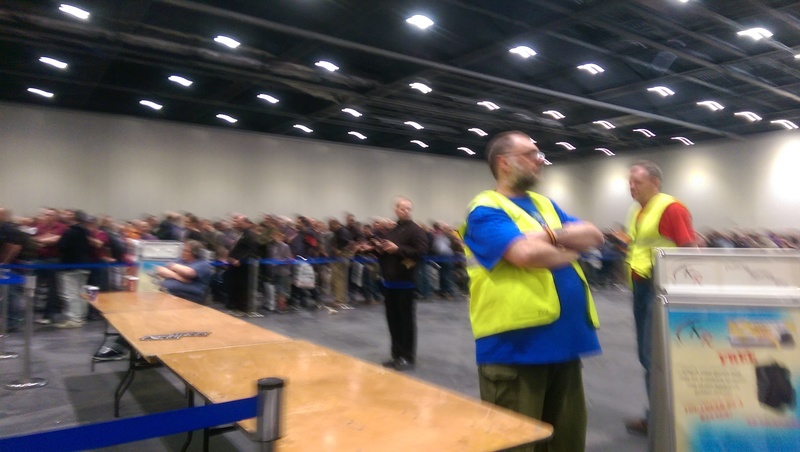 As I approached the entrance for SALUTE; I noticed that unlike past events that I have been to, we were not required to queue outside, they had arranged a waiting area inside one of the hangers, and with the doors to the main event open, allowing a glimpse into the honey pot, and the golden treasure the lay inside. After half an hour waiting in my place within the queue, I was ready to gaze and new sculpts, play new games, and spend obscene amounts of money (well maybe not the latter), I was in total geek mode. 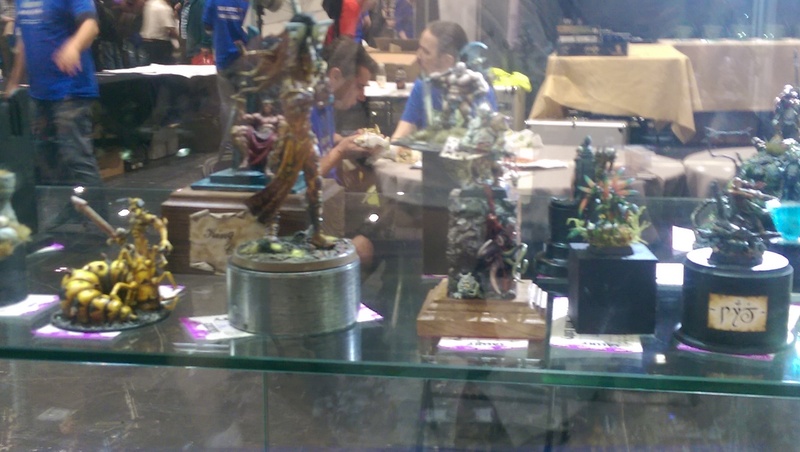 My next port of call was the ‘Hasslefree Miniatures’ stand to get some new Dwarf female warriors for a new work in progress, and a copy of their Female Greatsword (an excellent sculpt that would work well as an Empire Captain). I also picked up a few other models I liked because it’s got to be done really. Next stop was ‘Black Scorpion Miniatures’ they had a lovely sculpt of a witch with a cat familiar which I have wanted since I saw it on their website last year. After this flurry of purchasing, it was definitely time for a game. 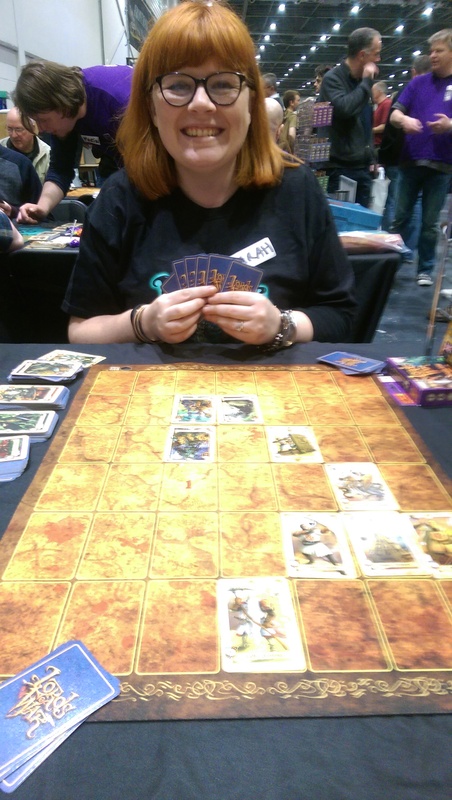 I had spotted the ‘Lords of War’ stand in the corner near the entrance, and having enjoyed an introductory game in 2013, and subsequently forgotten the rules, I decided to see if someone would like to shake the rust out of my system with another game. A very friendly young lady sat me down and we had a round of ‘Templars Vs Undead’ I was happy with this choice as I had backed the kick starter for this particular version a while ago, then not played with me boxed set. The game at the intermediate level is quick to pick up, it is fun and very addictive. I enjoyed the game so much that I bought one of the special battle mats to start using my own cards upon, as it is definitely a game I’m going to get into. 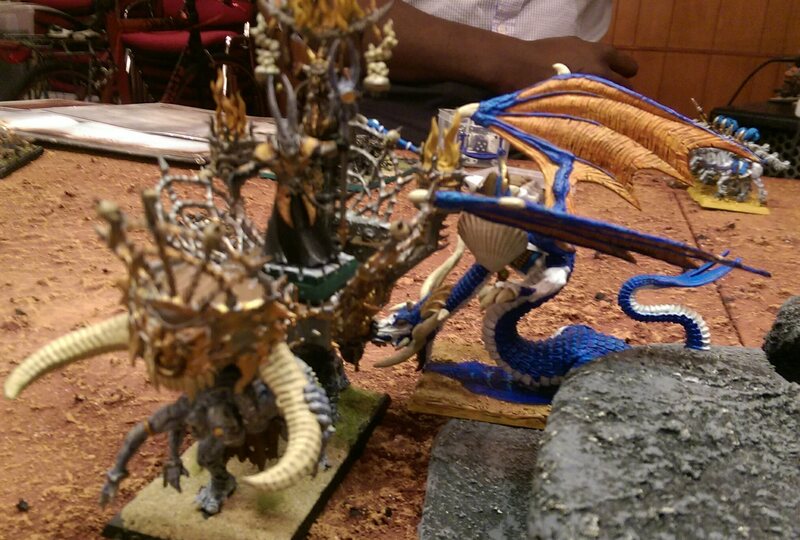 ‘Black Box Games incidentally are running a new kick starter, which is an expansion to their ‘Elves Vs Lizardmen’ set. After today, I think I’m going to making a pledge. Next up was lunch, I met up with two good friends Nick and Marc. 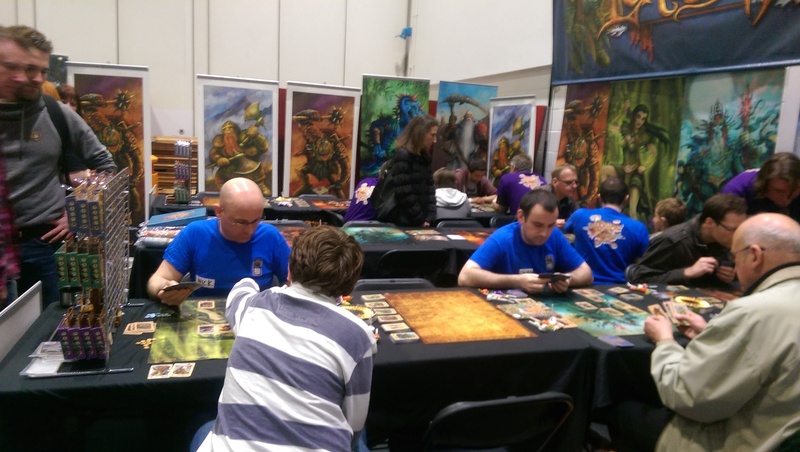 We try to meet regualry at SALUTE, have lunch and go through our early purchases, it was pleasant as always and we chatted about the demise of the ‘Warhammer Fantasy World’ among many hobby related topics. My post lunch amble around the bustling avenues of the SALUTE arena, was a flurry of window shopping and photo opportunities. I saw Dani Abrams ‘artist. comic book creator and war gaming guru’ who does some work with ‘Beasts of War’. 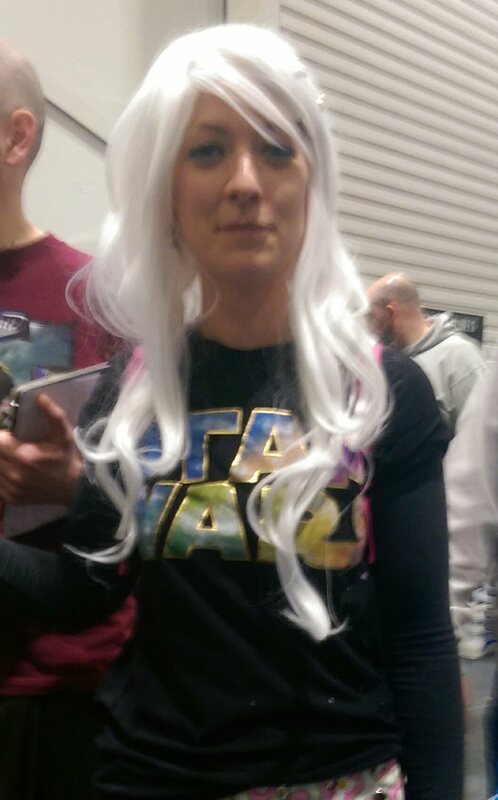 I follow her on twitter and asked if I could take her picture, and she kindly allowed me to do so. 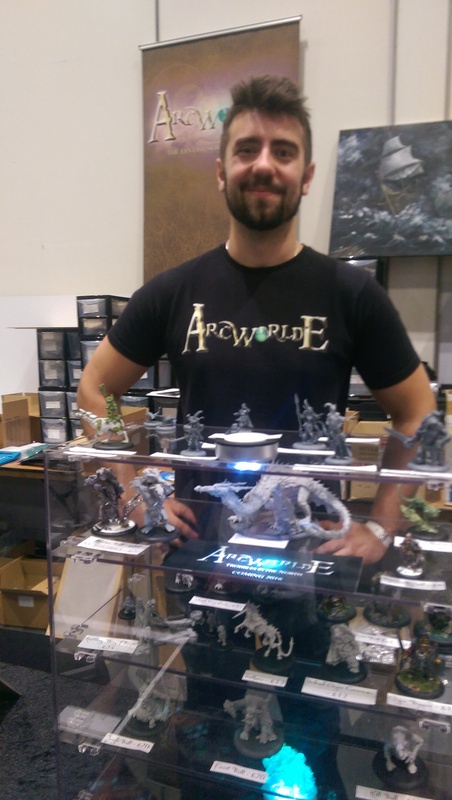 Next I saw Alex Huntley the creator of the brilliant skirmish game ‘Arcworlde’, I back his kickstarter a while ago and received some beautiful sculpts in return. 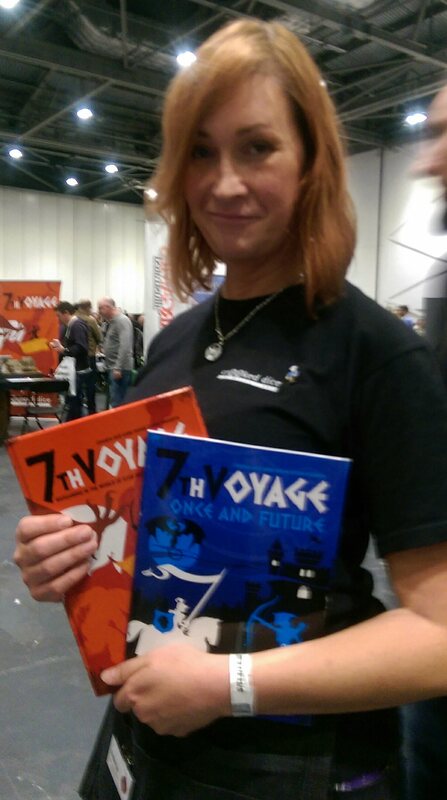 Over all I had a really great time as SALUTE which made up for recent difficulties in everyday life. The escapism of war gaming has such a stress relieving quality, it would be good if they could bottle it up, but for the time being I’ll have to make do with shows like this.